R.E.A.L Points. DealDey gift voucher worth NGN 10000. Home > Gift Vouchers > E-Gift Vouchers > Online > DealDey gift voucher worth NGN 10000. DealDey gift voucher worth NGN 10000. Dealdey gift cards are ideal for those bargain-hunting friends of yours. 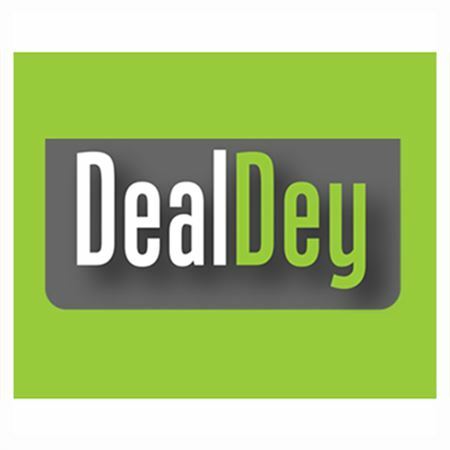 Dealdey brings up to 90% discount on products and services in Nigeria. 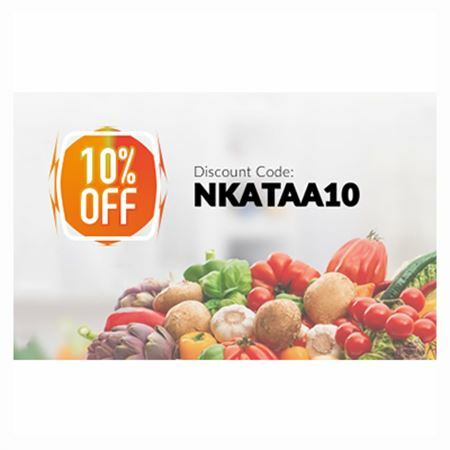 Your recipient will find unique and great deals on food, travels, hotels, spas, professional courses, restaurants, fashion items for male and female, gadgets, mobile phones, electronics and much more at deal prices. Sign in to your account or Sign up to create a new account. Click your account section and select 'Wallet'. On the Wallet page, scroll down to the voucher section, select SureGifts and enter your voucher code. Click on redeem to fund your DealDey wallet.